This is Slems idea/plot I'm just putting it up since he's unfamiliar with how things work on the site. Idk what you want exactly as a CS skeleton but here's a pretty basic one. If you wanna add anything to it feel free to. I'll make my CS after you put down yours. the name of my character Jobu, Jobu Rin, he's a male and he's 19, his personality is that of a loner, although he really wants to make friends and have fun, his shy personality forces him to withdraw from society . He's really intelligent but a bit introverted. he usually picks black or blue clothes, and rarely he would wear white, his face is mostly expressionless and it takes a lot to make him show any emotions, that said he's a really sensitive person and is often driven by his kindness. 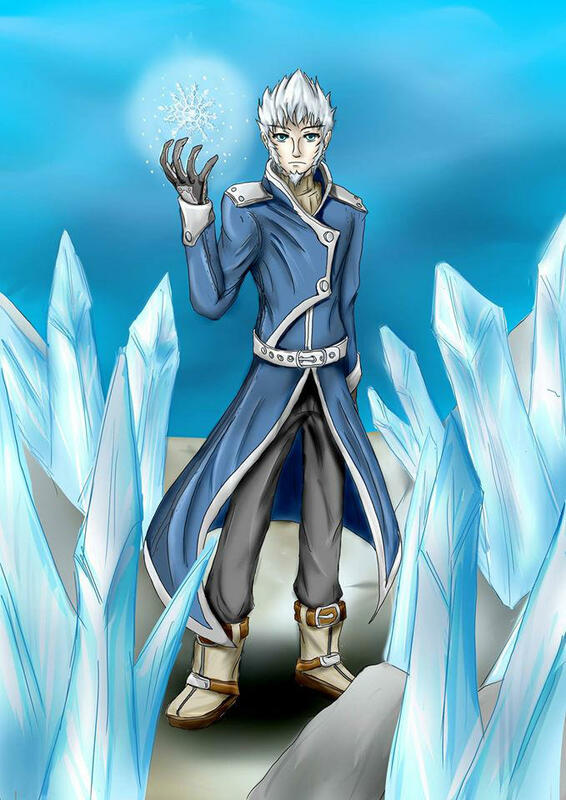 his Avatar in the mmo is called Mels, he have a silver short hair and a bored expression by default, his class is that of a mage and his most used element is ice...his in game personality compliments his choice of attack as he's always calm and collected no matter what, crafting and calculating he always have a plan when everyone loses hope. Last edited by Slem on Sat Nov 10, 2018 3:17 pm, edited 5 times in total. 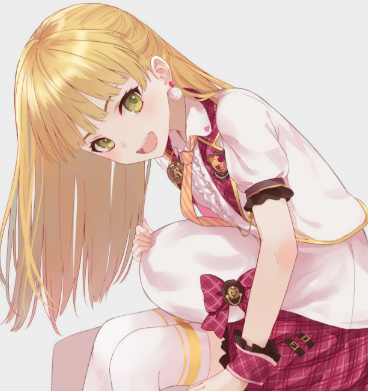 Arisa is an upbeat girl that tries to be as nice as she possibly can be, yet sometimes her words get taken the wrong way. Her studies are quite important to her even if she isn't the smartest and still needs quite a bit of help from her friends. She'd rather play games then interact with her 'friends'. Because of her social standing a lot of people like to talk to her for their personal gain. Being surrounded by people and popular this way however caused the poor girl quite a lot of loneliness. These people weren't friends and they barely knew her. This caused her insecurities which was the main reason she turned to games and closed herself off in her free time. 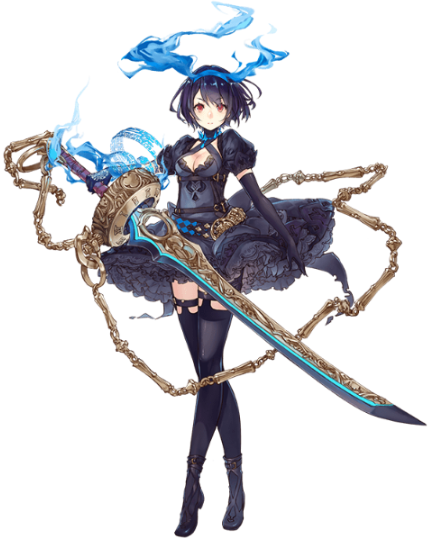 In-game Arisa takes on a completely different personality as Elysion. She's serious to the point of coming across cold. She's a bold, fearless fighter that always seems confident in her abilities. Her true personality sometimes shines through when she gets too excited and she always seems to be having fun while in a fight. Arisa sometimes wishes she could be this fake character she created in the MMO world. Arisa is the daughter of a famous, well known film director. Because of this she grew up in wealth. Other people always tried to get close to her so they could get close to her father for personal gain. Her father was away a lot and her mother was usually busy in the house. When Arisa discovered games early on she was hooked. Single player games to start with and slowly transitioning to multiplayer. She actually met people interested in her and wanting to play with her. Not for her father but because they liked her. Even if the character and personality weren't quite her the persona she has on school wasn't her either. At school she wanted to fit in and in the game she wanted to make a character of the person she wants to be. Yet the true Arisa lies in between the both.